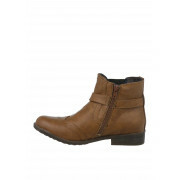 Sprox present their classic Chelsea boot in tan. 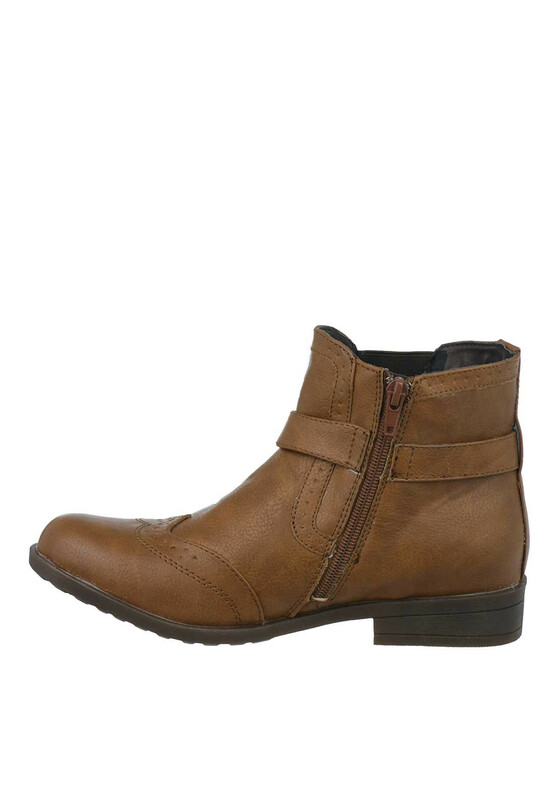 A comfortable choice for everyday wear teamed with jeans and a jumper. 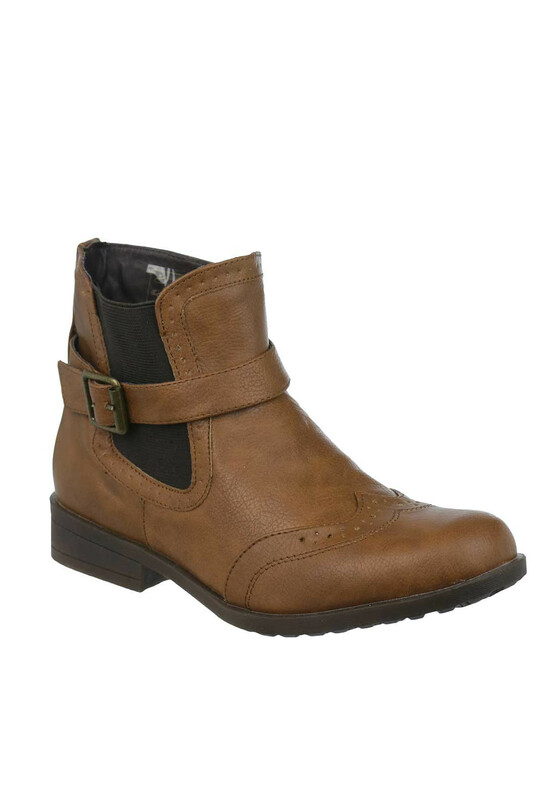 Crafted from faux leather fabric with brogue style detailing on the top of the foot. 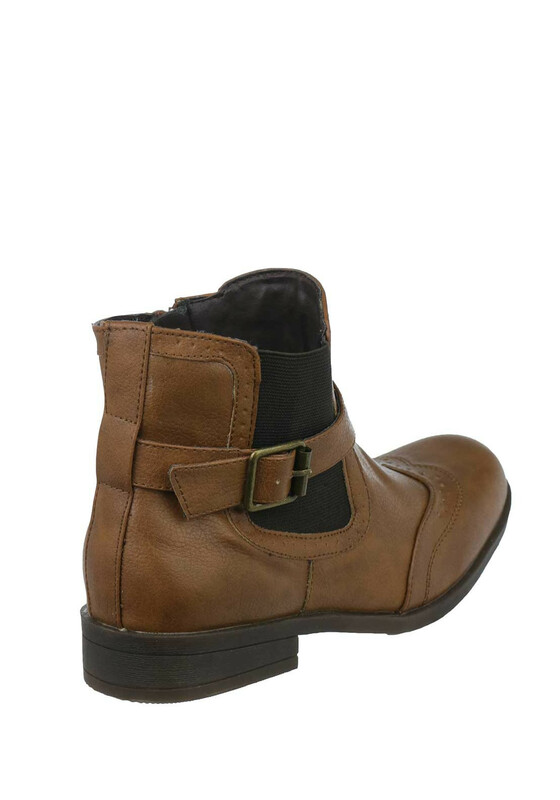 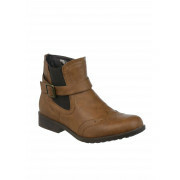 Featuring a strap around the ankle, an elasticated panel on one side of the foot and a zip fastening on the other.